Integration : Tilkee and noCRM.io - optimise your sales process! noCRM.io is a lead management tool offering a better alternative to the classic CRM system. 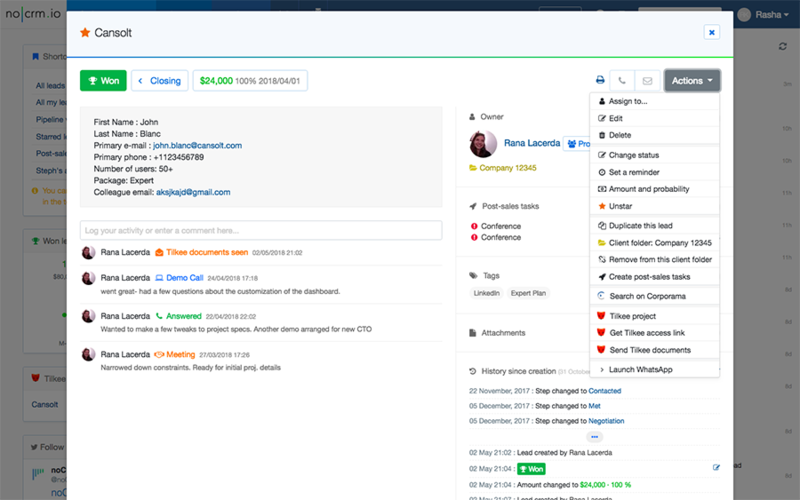 The tool focuses on efficiency, simplicity and your sales process. 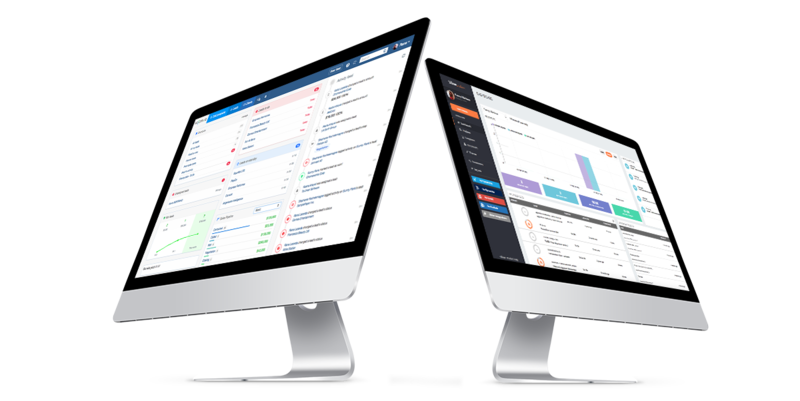 It adapts to your sales needs enabling you to efficiently manage your leads and sales teams. noCRM.io is adopted by more than 8000 salespeople in more than 80 countries. It is available in 4 languages: French, English, Spanish, and Portuguese..
You can test the tool for 15 days for free (no bank details required). Create and generate your business opportunities in one single tool. Adapt your sales follow-ups based on how interested your prospects are. Send your sales documents directly within noCRM.io using Tilkee’s tracking technology. Get real-time email alerts on how your documents are read. Organise your sales process any way you like. For more information on the integration, take a look at our dedicated help page.